The title of this book calls out to me straight away. 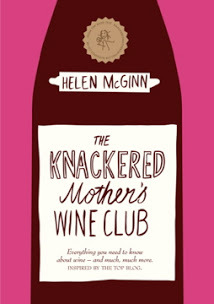 😉 The Knackered Mother’s Wine Club started out as a personal blog where Helen McGinn shared her wine wisdom with the world before publishing her own book. I love my wine but, am quite clueless when it comes to selecting a wine, the right food & wine pairings, the various regions and other jargon. This book intends to serve as a guide to wine for women like myself! Quite a useful read, don’t you think? 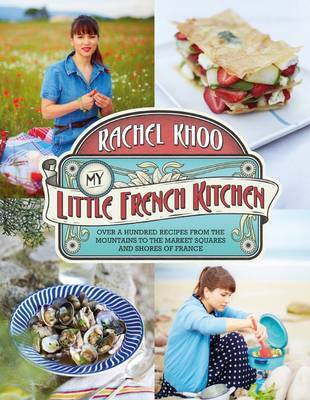 Rachel Khoo became popular last year with The Little Paris Kitchen, her BBC show and first cookbook. Her specialty is simple French food made for a city kitchen. Rachel Khoo’s recipe for Poisson Meuniere (Fish with Lemon & Brown Butter Sauce – click for recipe!) is DIVINE and one of my favourite meals. She has just released a new book called My Little French Kitchen where she steps outside her tiny kitchen in Paris and shares recipes and experiences from the French countryside. 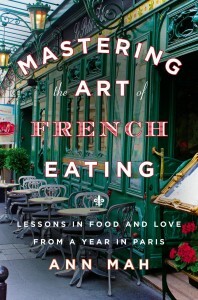 Yes, I am a Francophile and I want this book!! It seems everyone is losing weight on the 5:2 diet these days. Fasting for 2 days and feasting for 5 days sounds totally manageable, doesn’t it? 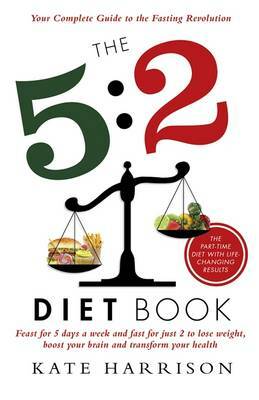 The 5:2 is the fad-diet of 2013 and of course, I can’t wait to read all about it. Definitely, keeping this book in mind the next time I am in need for some healthy inspiration! I recently tried out Gino’s Bucatini Carbonara (click for recipe) and it took me back to Rome! 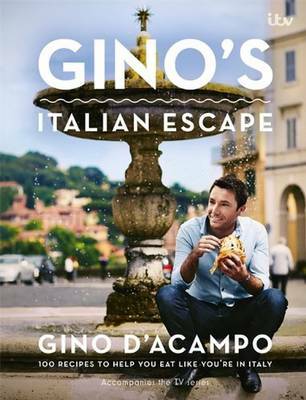 Gino’s Italian Escape promises to ‘help you eat like you’re in Italy.’ The simplicity of Gino’s delicious carbonara is super tempting and I can’t wait to see if his other recipes are just as easy and divine. So, there you have it. The top 5 foodie reads that have caught my hungry eyes this month. Which book would you grab off the shelf first? Great! Keeping informing us with interesting stuff! look forward for your blogs every week!